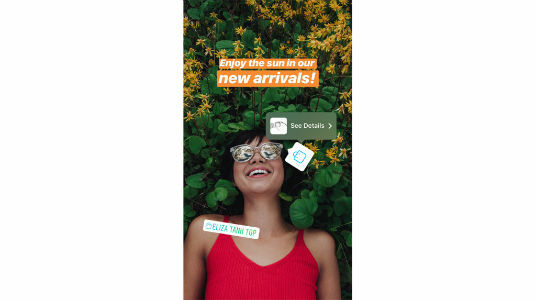 The social media platform is rolling out new stickers, currently for select brands, which will enable users to shop while browsing Stories from brands like Adidas, Aritzia and more. Instagram is adding a new feature that expands shopping from its feed to Stories. Instagram Stories will now start displaying stickers for products, and when a user taps on these shopping bag icons, more information about the product will be displayed. Citing a recent survey, the company says that users of their platform “often watch stories to stay in the-know with brands they’re interested in, get an insider view of products they like, and find out about new products that are relevant to them.” Brands on Instagram will surely get to benefit from the new feature and hopefully, there will be lesser ads in a user’s Instagram feed. The feature is currently available for select brands like Adidas and Louis Vuitton, with support for more coming soon. Instagram also shared that there are over 300 million people who use Stories every day. The company doesn’t mention if the new feature will be enabled in an update, so it will probably be enabled from server-side. The new addition comes soon after the social media platform rolled out an update for Stories feature that allows users to instantly repost a Story, which they have been tagged in, to their Story. Both iOS and Android versions of the Instagram app come with the new option. Instagram has been making optimisations and updates to Stories from some time now. Last month, the app was updated with capabilities to make uploading photos and videos to Stories feature faster and easier. With the update, users are now able to upload up to 10 photos and videos as a story at once. There is a "preview" option as well. 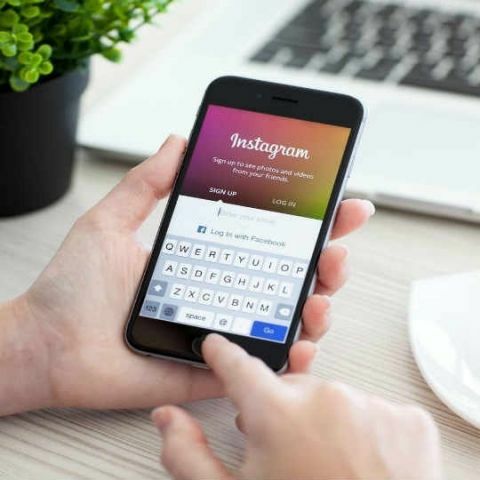 Instagram was updated last year to enable users to share their Stories being posted on Instagram directly to Facebook. Working on a miniaturised version of the Arc Reactor. How to uninstall apps in android phone that came while buying?